Don’t miss the largest gathering of plaintiffs’ employment lawyers for three days of inspiration, camaraderie, and education. The NELA Annual Convention is an exceptional opportunity to charge your batteries, sharpen your skills, and expand your network of colleagues—all of which are more important than ever. Dedicated program tracks will help you identify sessions that are directly relevant to your practice. 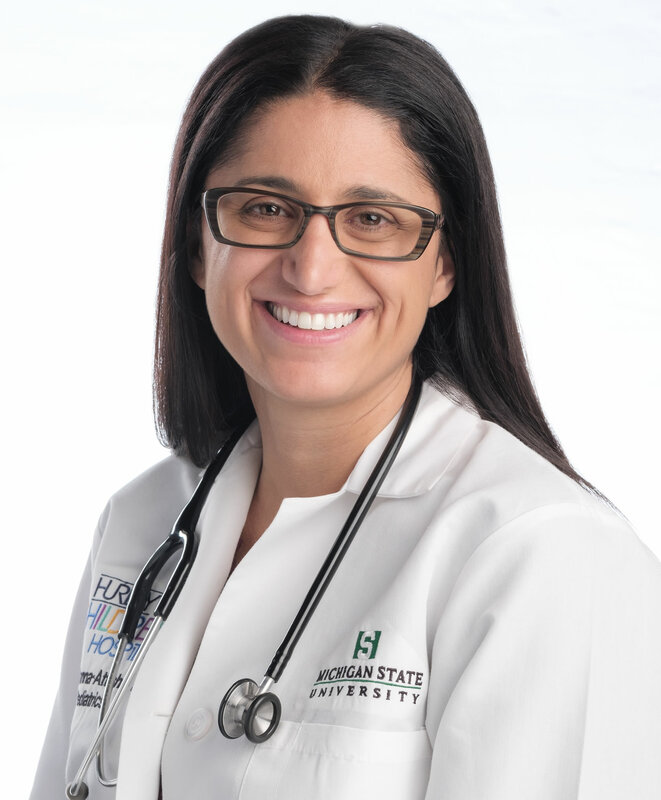 NELA is privileged to welcome Dr. Mona Hanna-Attisha as this year’s Annual Convention Keynote Speaker. Jazzed For Justice celebrates the heart and soul of NELA—our inspiring members. NELA will honor two individual members for their distinguished service to the NELA community.